This roast turbot recipe from Shaun Rankin is a great winter dish. The combination of the lightly fried sprout leaves and raw cauliflower allows the seafood to shine through. 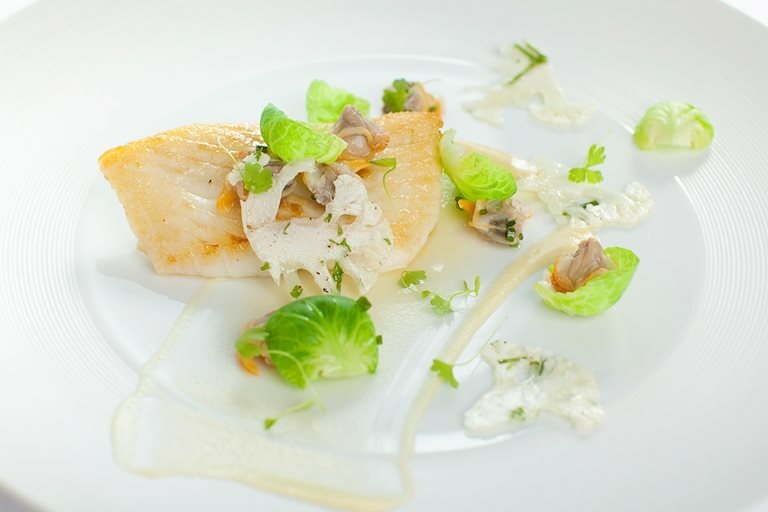 The key to this roast turbot recipe is freshest of ingredients - visit your local fishmonger for the turbot and cockles.